How do I watch on my iPhone or iPad (using the VHX app)? Using the free VHX iOS app, you can watch all of your content purchases/subscriptions/rentals. 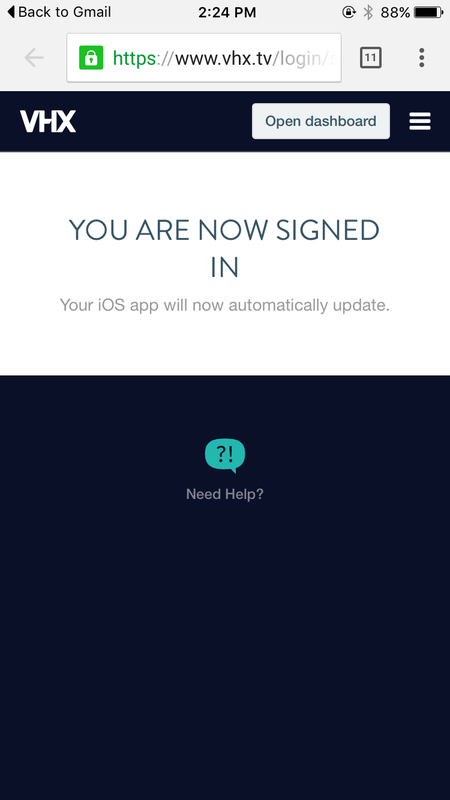 Here are the steps to sign in to the VHX iOS App, no password needed! 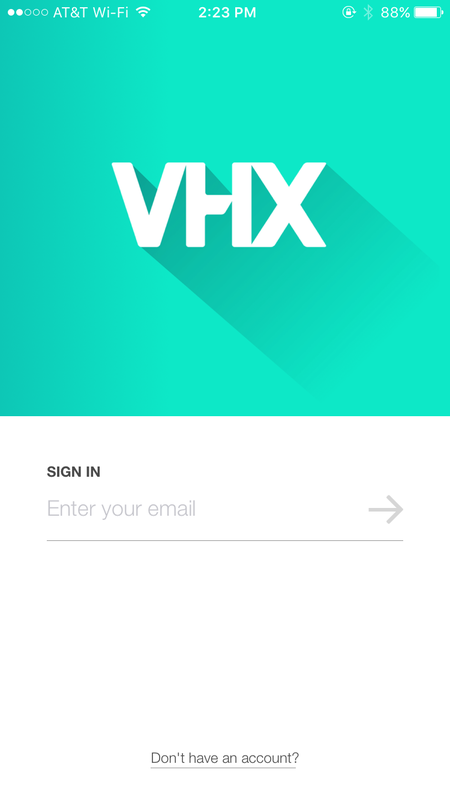 Open the VHX iOS App on your device. 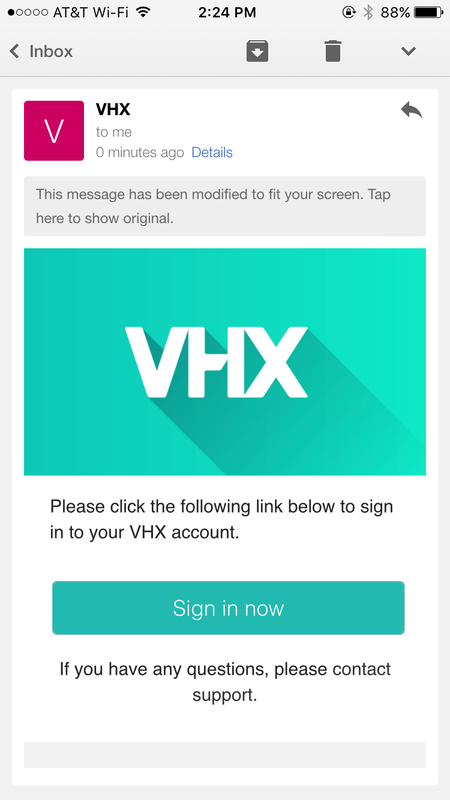 Enter the email address you used to purchase/rent/subscribe video content on VHX. We will send you an email with a sign in link. 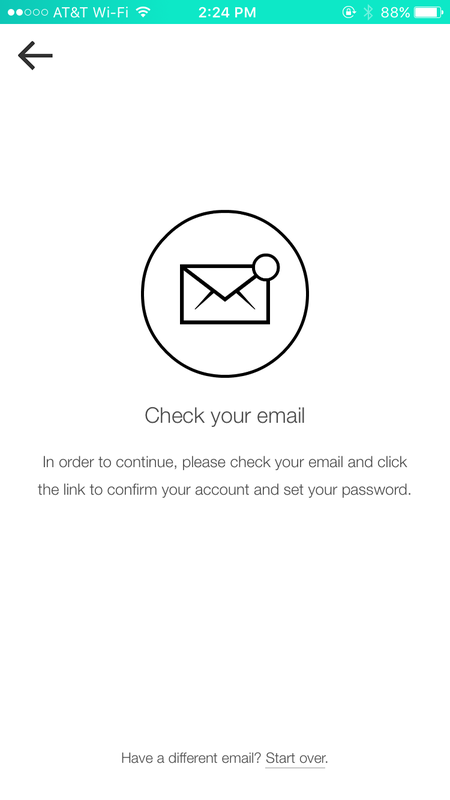 Open your email app on your device and click that Sign In link. NOTE: If you have trouble with the link on the same device, try clicking the link in your email on a separate device to login. Your device's web browser will load and let you know that you are logged in! Head back to the VHX iOS App, and your purchase library will load. Watching your purchased VHX videos on the app is very easy! Once you are logged in and your library has loaded, tap the image of the video you want to watch. Tap on a video and it will start playing right on the page. To watch in full-screen click the fullscreen button in the lower right of the video. To play subtitles while streaming to your TV via the app, you must use Airplay mirroring of your whole iOS device display. Follow these instructions to do that. If you want to watch a video when you aren't connected to wifi or your cell network, you can choose to sync (download) videos to your iOS device. This is a great tool when watching on an airplane or other places without wifi or network. Navigate to the video you want to sync. 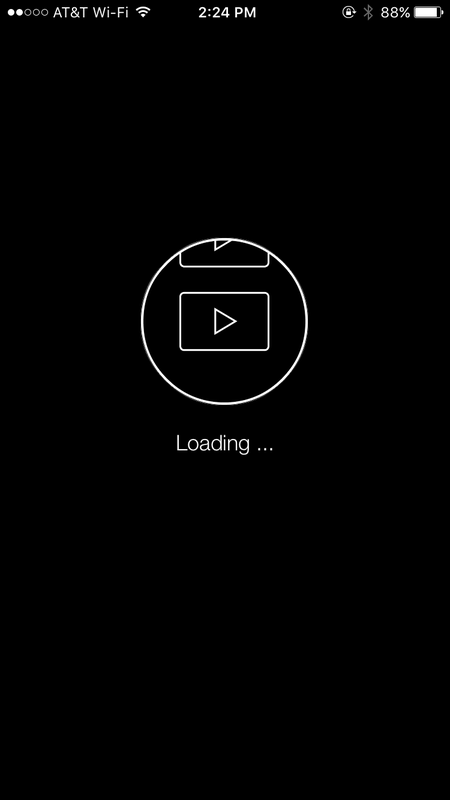 Click the offline sync button to start downloading the video or videos to your device. To change your account settings, click the menu icon, and then Settings. Display Name - This is your display name on VHX. Password - The password you use to login to VHX. Sync over Wifi - This toggle lets you choose if you want to offline sync over wifi only or also over network data. Receive Notifications - Toggle this on if you want to receive push notifications for new video content to your iPhone device.